The Series 2 LED LCD TV brings Full HD to your home, with pictures so clear and detailed youll feel like youre right in the action! Fly away with us into a world where reality takes the back seat to imagination, sensation and intrigue. 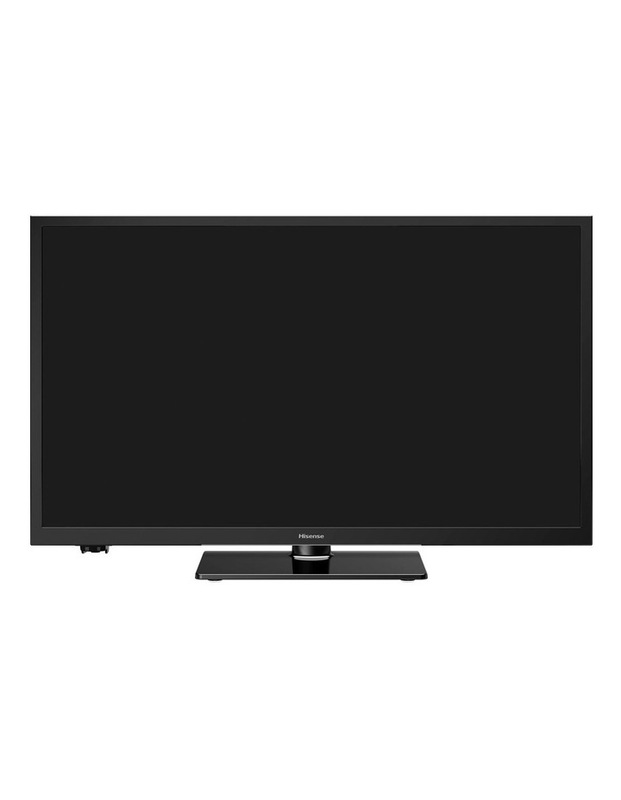 With Hisense LED, the optical limits and boundaries of traditional television are defied. And believe us, you imagination will leave you no choice but to indulge. Direct lit LED delivers excellent contrast with precise brightness control.